Check your filter. If you hold it up to a light source like the sun or a light fixture and cant see light through it, it is past the time to replace it. A blockage caused by a dirty filter can cause diminished air flow, or failure of the furnace. Be sure your filter has been cleaned or replaced, and try the furnace or heater again. Check to make sure your furnace/ heater has power. Check the breaker in your electrical panel. You can also check the outlet your furnace is plugged into with a small plug in appliance like a radio or table lamp. If it works than you know your furnace has power. Check to make sure your thermostat batteries have been replaced if your thermostat uses them. 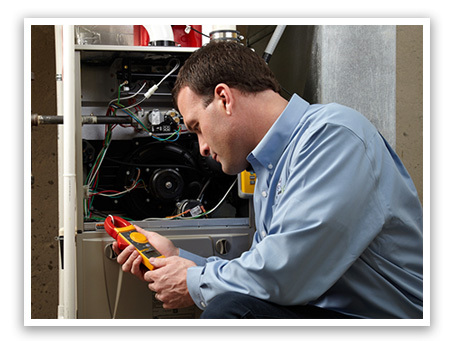 If you have a gas furnace, check your other gas appliances like your stove to make sure you still have gas service. If you don’t, call your gas utility provider. Make sure nothing is blocking the return air vents. If the unit cannot draw in air from these registers, it will cause a failure. Have you recently changed your filter or opened the furnace? All newer furnaces have a door safety switch that kills the furnace if the doors have not been properly installed. Check to make sure your doors are on properly. If none of these tips help or if you don’t feel confident trying these do it your self heater repair tips yourself call us at (520) 623-5449 and we will send out a technician to figure out the problem. Our diagnostic fee is $85.00 and covers the time it takes our trained technician in a well stocked service truck to get to your home and diagnose the problem. The technician will then show you upfront how much the repair will cost before the repair begins. You can save money and become more energy efficient with the right heating and cooling system. 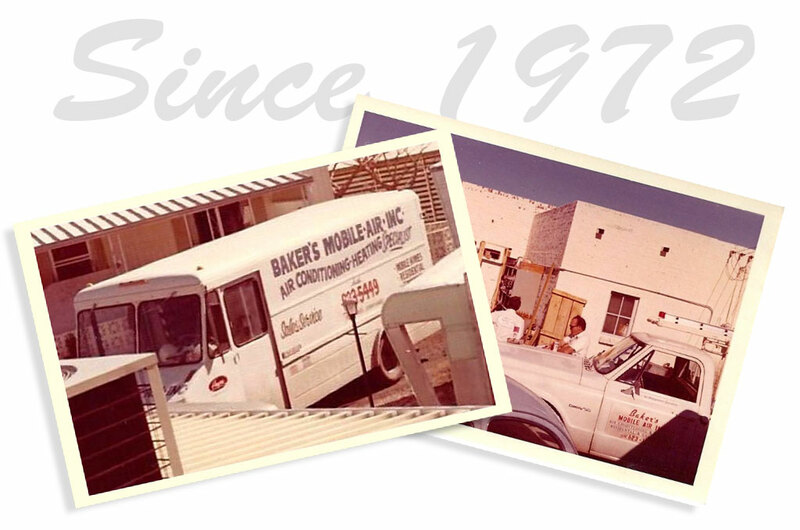 Air conditioning Tucson for over 42 years, Baker’s Mobile Aire can help you with heating, cooling, air conditioning, evaporative cooling, dryer vent cleaning, duct cleaning, and all your HVAC needs.